Our aromatic oil, is a highly concentrated liquid fragrance oil. Use it in an oil warmer or refreshen old potpourri for your home an/or office. 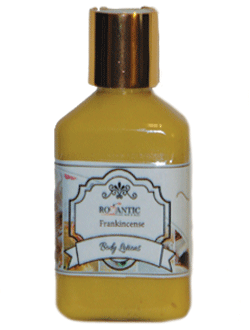 Our Romantic Home Fragrance Oil is of the highest quality fragrance. You can use our potpourri oil to refreshen old potpourri. You can choose from our extensive potpourri oil collection. 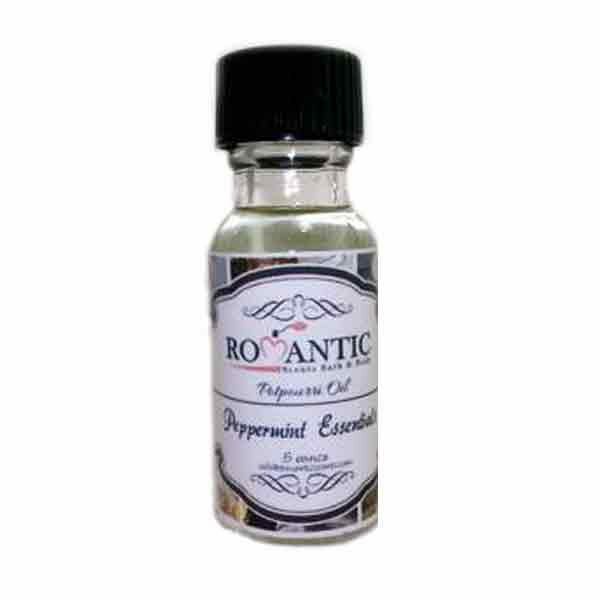 Use our romantic home fragrance oil in an oil warmer. An oil warmer is a basic way to scent a room. To use an oil warmer, find any scented fragrance oil you like. Place 2-5 drops of the oil together with some water into the top of an oil warmer. The more drops you add. The stronger the scent will become.